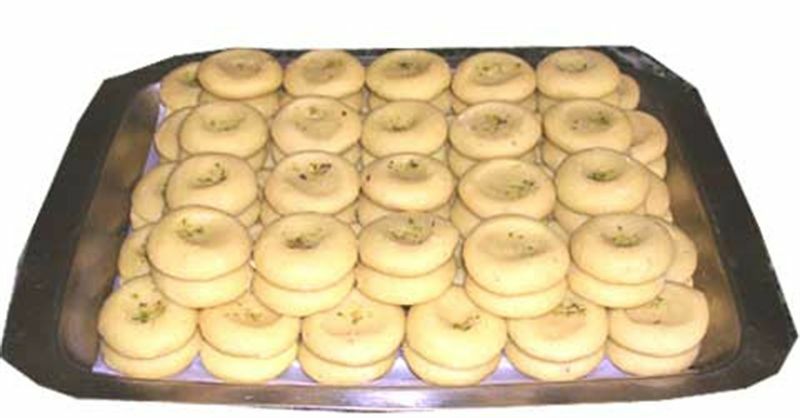 Peda is a sweet from the Indian subcontinent, usually prepared in thick, semi-soft pieces. The main ingredients are khoa, sugar and traditional flavorings, including cardamom seeds, pistachio nuts and saffron. It is mostly used in pooja as prasad.